Home Exclusive 5 players who can break Ronaldo-Messi Ballon d’Or dominance. Ronaldo and Messi have each won 5 Ballon d’Or accolades during their careers. 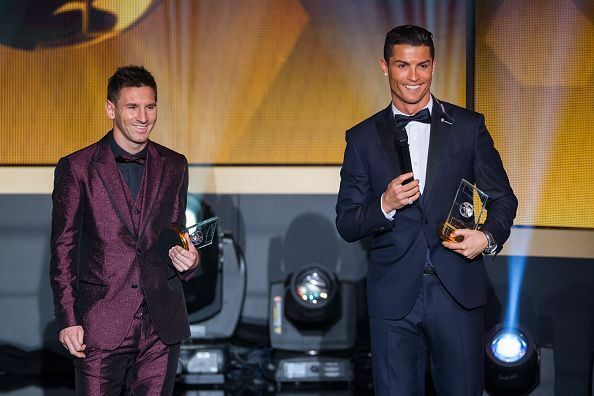 The super-human duo of Lionel Messi and Cristiano Ronaldo have dominated the Ballon d’Or Award for the past decade. Both of them have five accolades each and will be looking forward to getting an edge from one another by earning this year’s award too. However unlike previous years, this is no longer a two-horse race and there are many other names that have emerged to win the award. Moreover, despite their impressive statistics, the pair are starting to decline with their age. With that in mind, let’s look at the five candidates who can break the Ronaldo-Messi dominance for the Ballon d’Or award this year. The England international is one of Europe’s hottest properties at the moment. His consistency over the past few seasons has reflected in his tremendous goalscoring record. Harry Kane won the Golden Boot in consecutive seasons and was leading this season’s race until recent injury issues gave Liverpool’s Mohamed Salah a golden opportunity to overtake him during his absence. The London-born striker was England’s Player of the Year in 2017 and also won the PFA Player of the Season in the 2016/17 campaign. 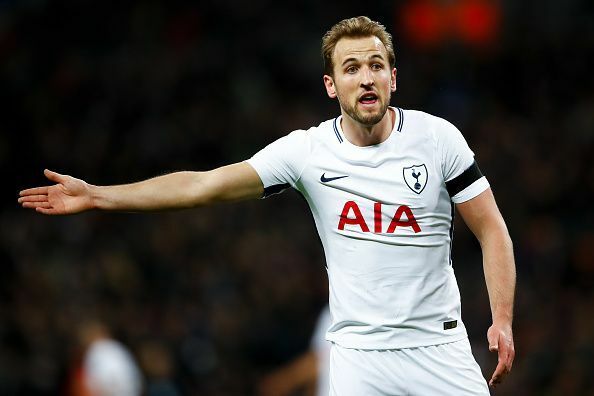 Kane himself has won the Player of the Month accolade six times, which is joint-highest of all-time alongside Liverpool legend Steven Gerrard. The Tottenham man will be England’s main man at the upcoming World Cup and a good time in Russia can bolster his chances to win the Ballon d’Or. Also, he has been linked with a move to Real Madrid recently, which could prove a vital point in his career if he decides to swap teams. Next articleUCL: 5 reasons why Bayern Munich will defeat Real Madrid Tomorrow.